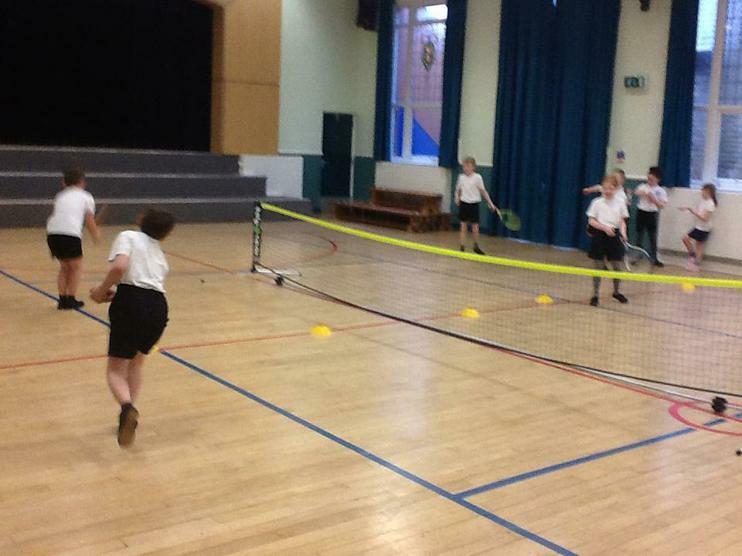 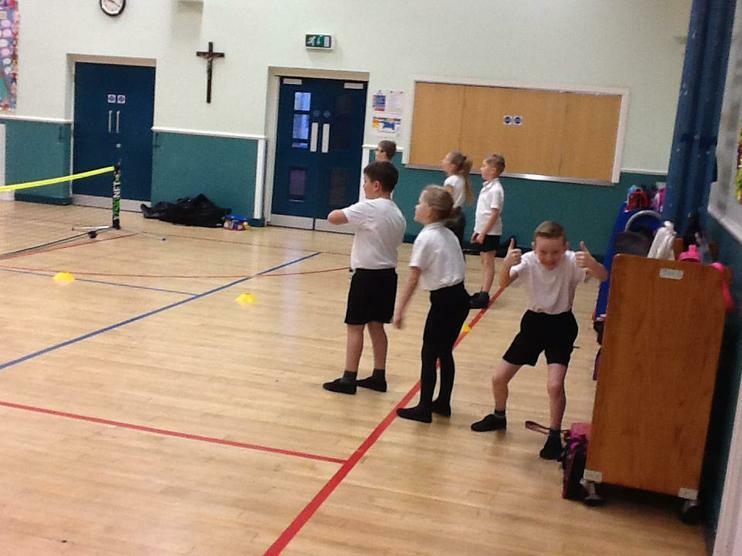 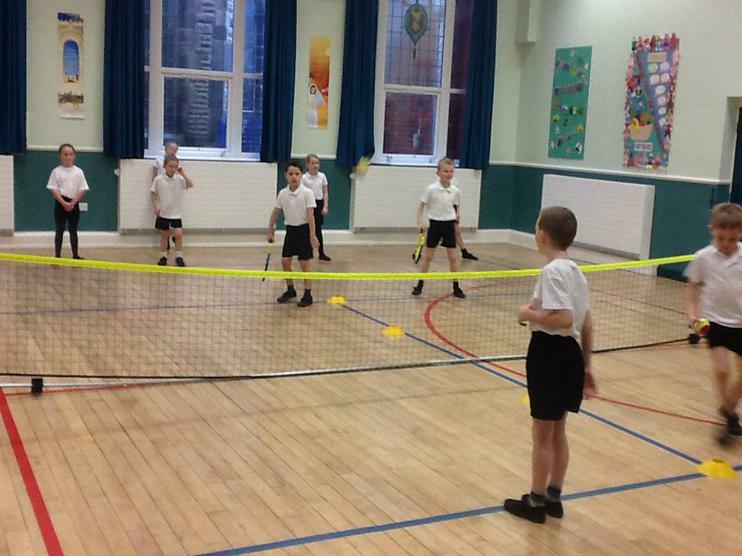 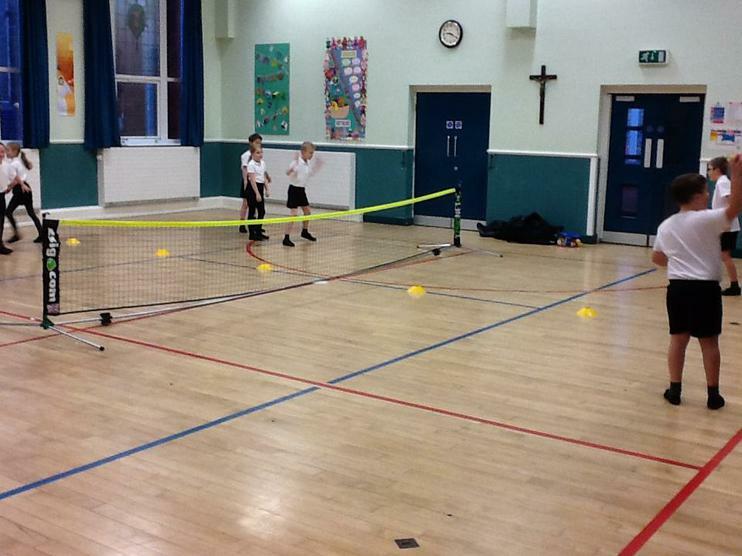 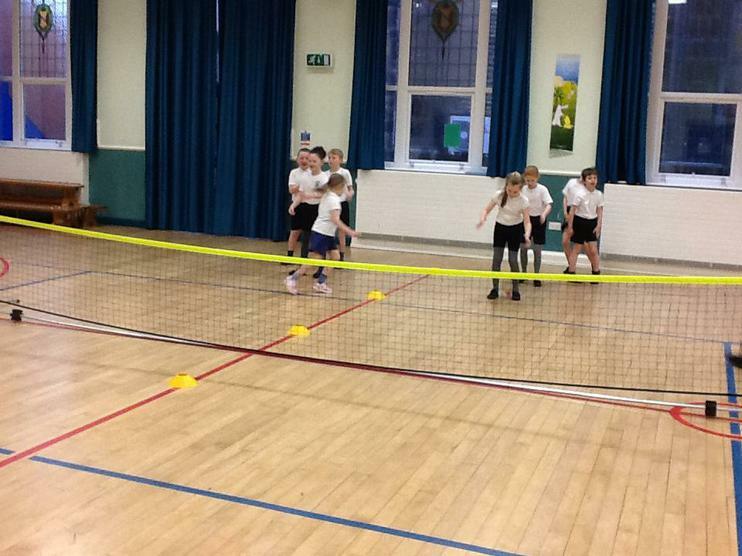 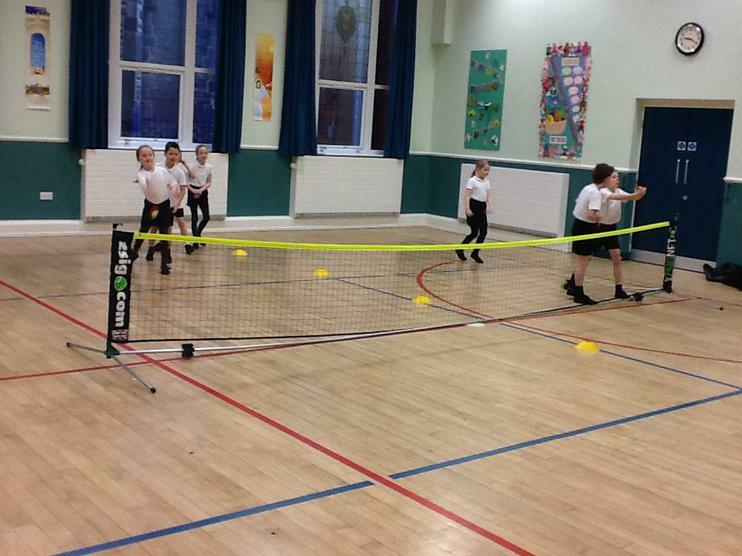 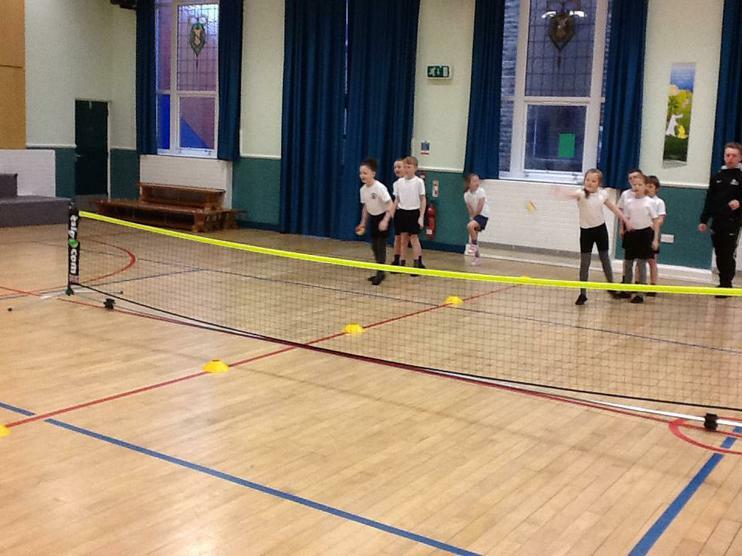 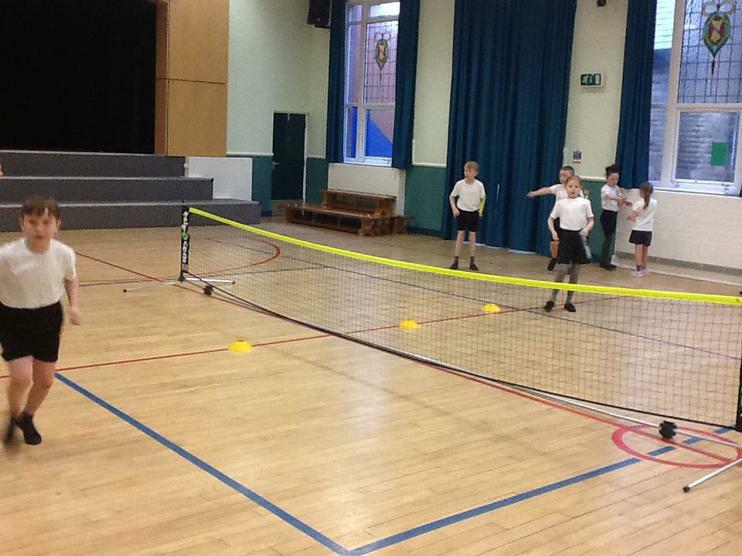 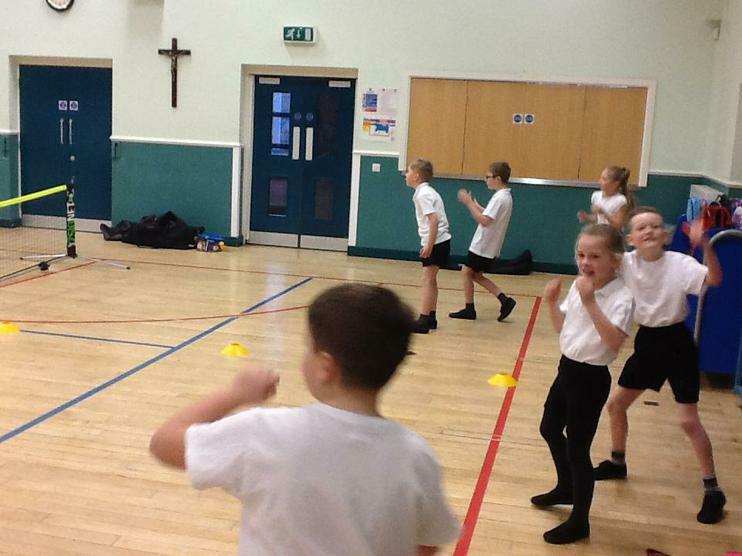 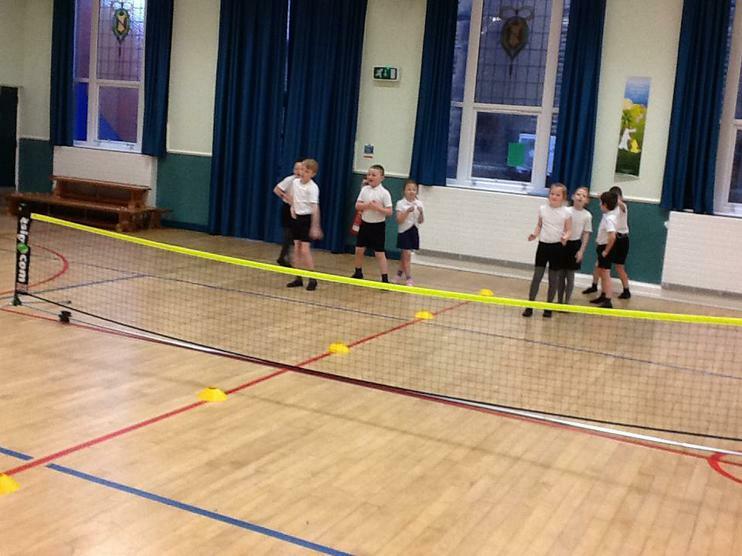 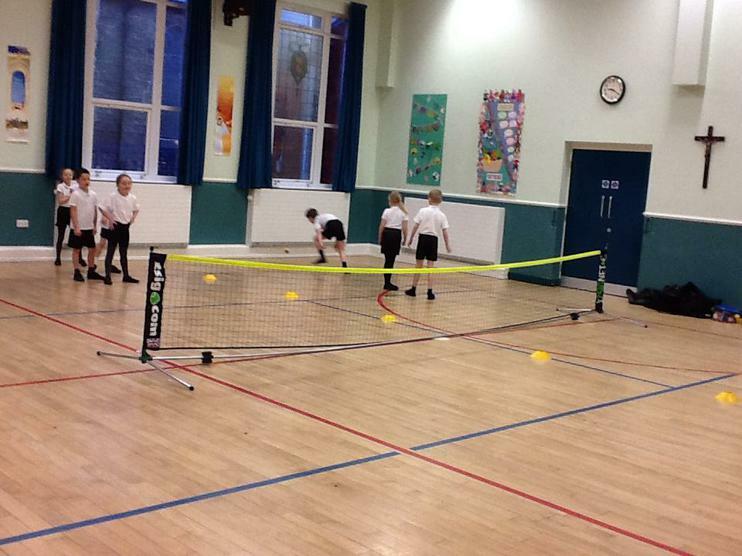 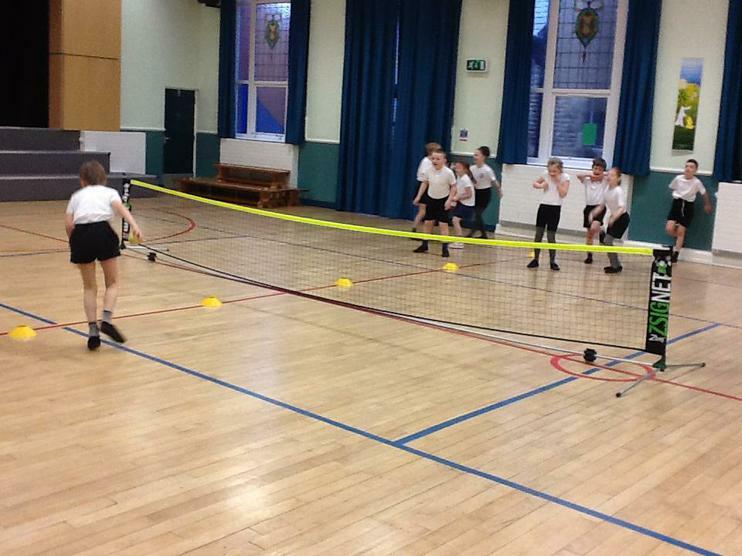 Year 3 enjoyed tennis sessions with their tennis coach. 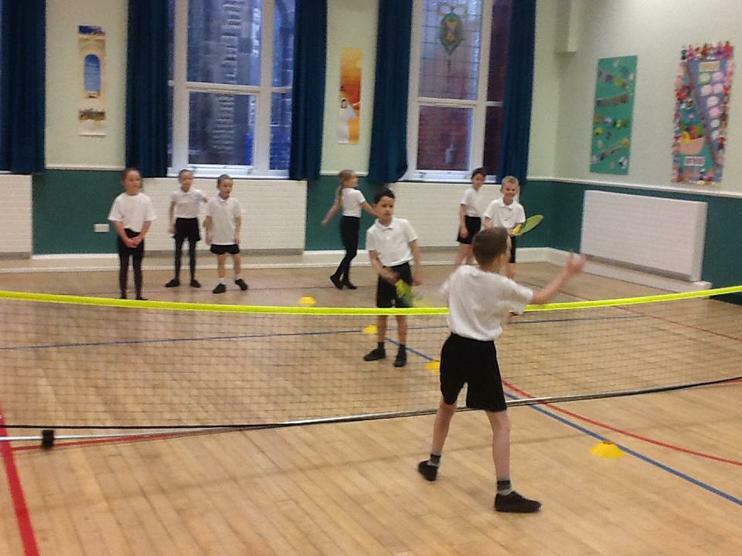 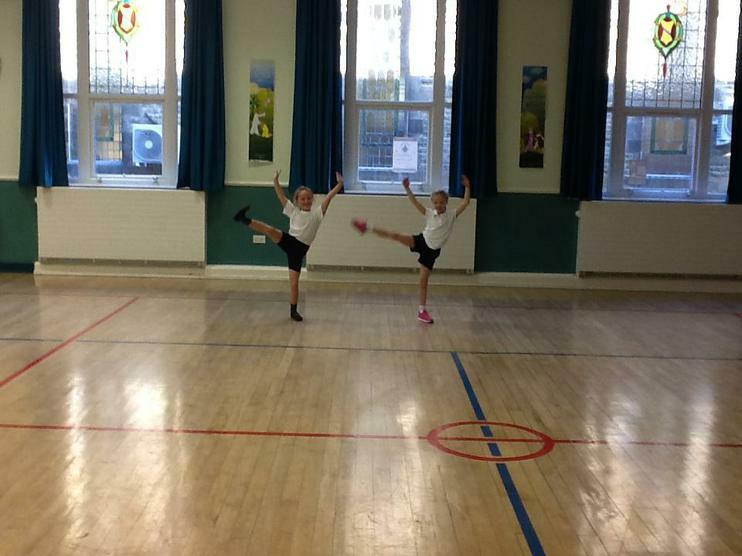 They were able to practice their throwing and catching skills, work on their perspective outlook and know how to receive a serve with their racket. 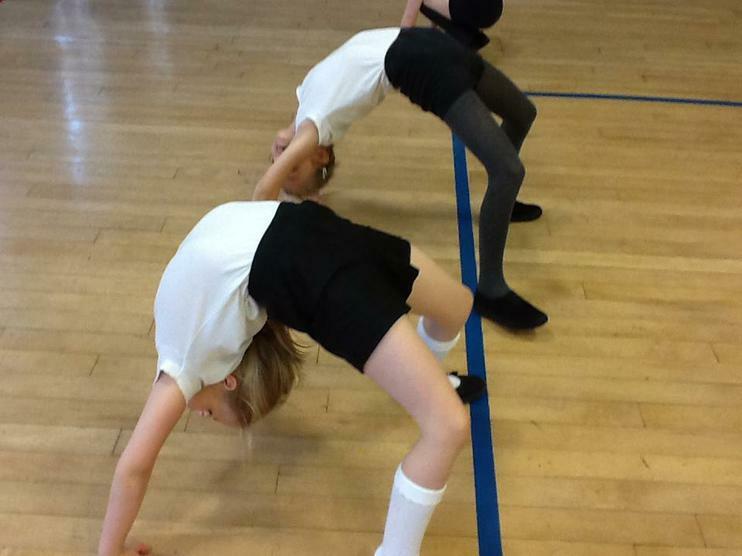 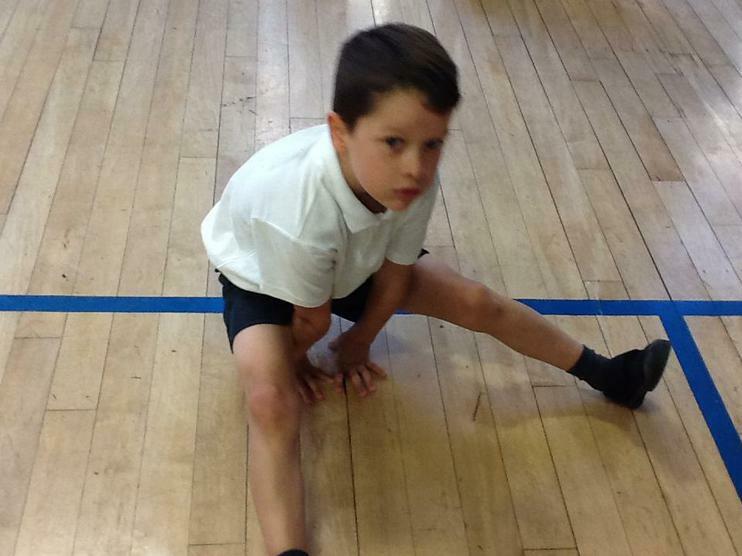 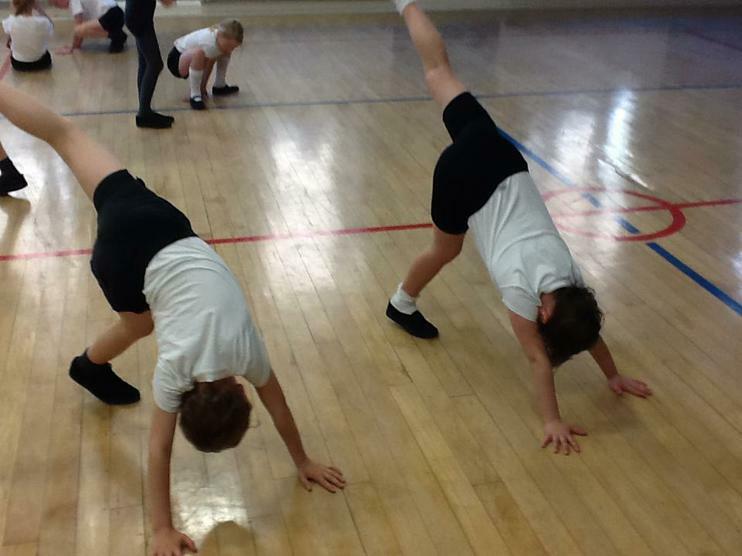 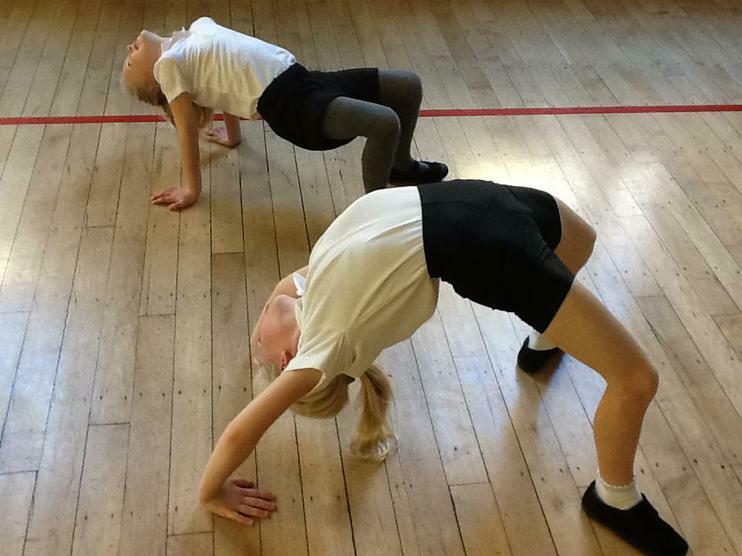 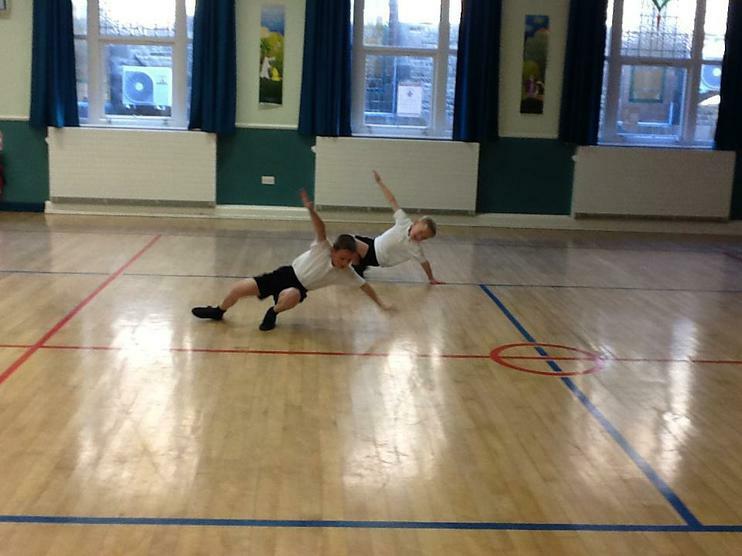 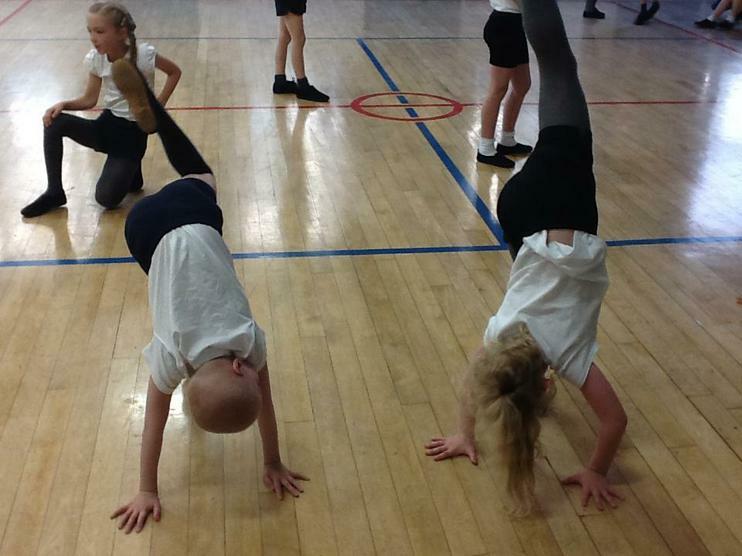 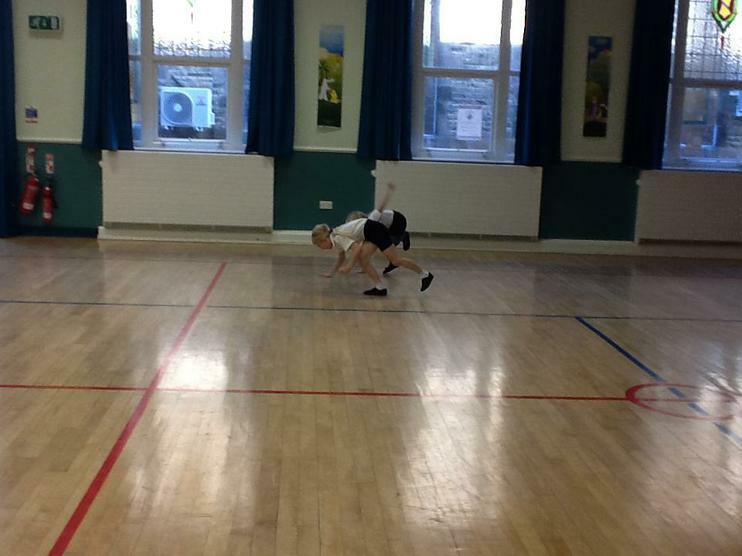 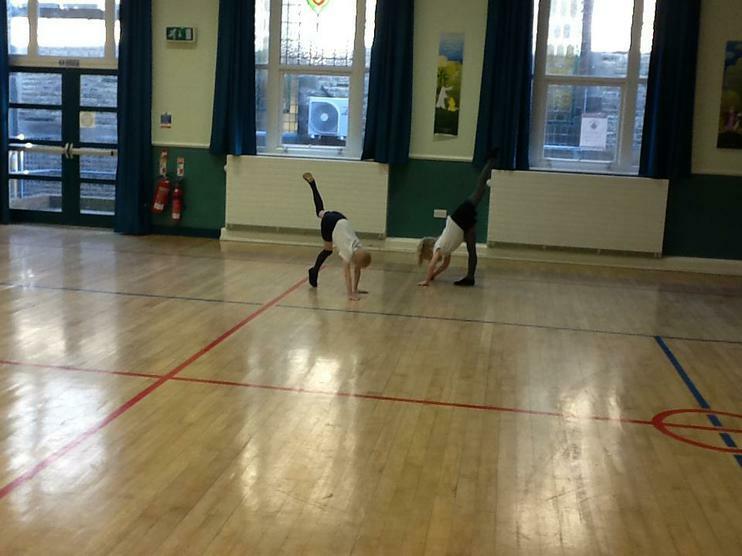 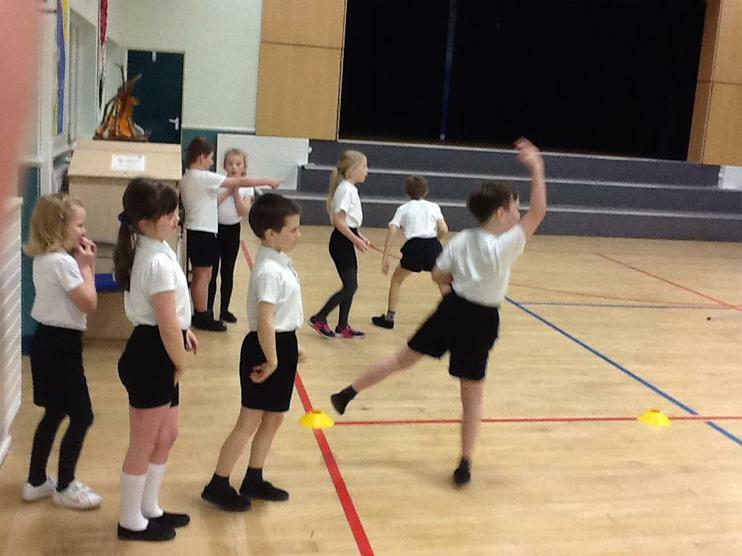 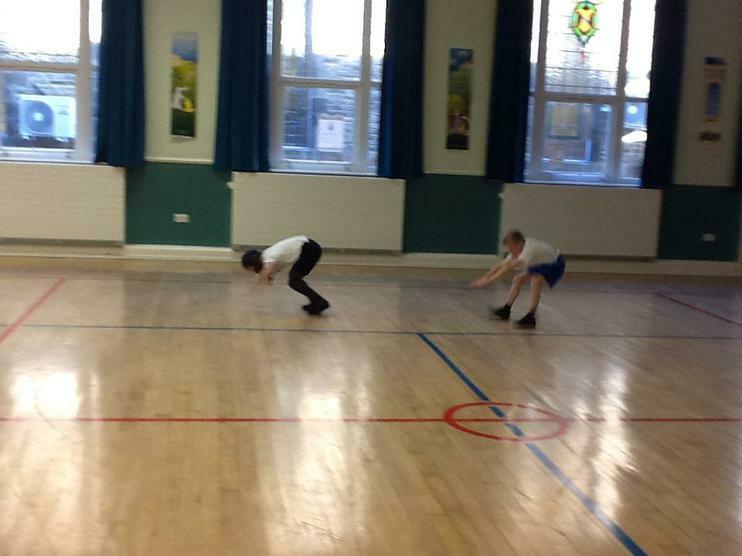 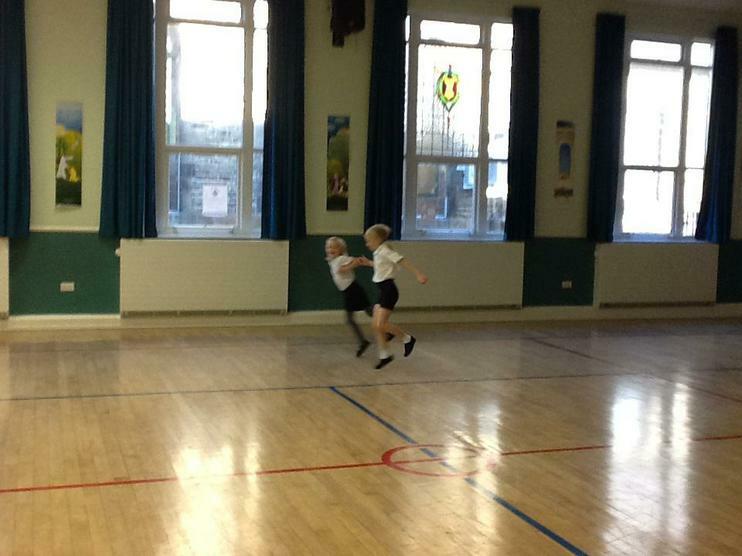 The children had fun finding and developing ways to travel on their hands and feet.